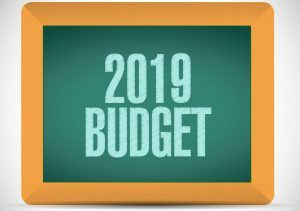 The final 2019 Operating Budget was approved by Session in March 2019. Follow this link to the password protected document. Contact the church office for the password.